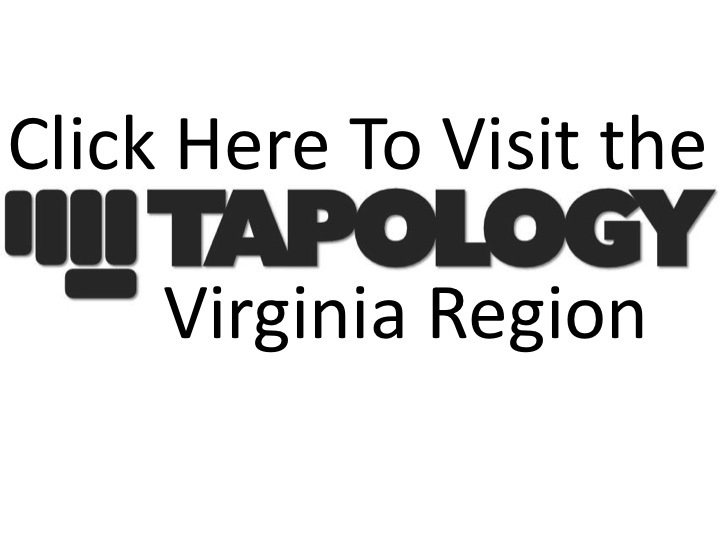 The Ted Constant Convocation Center, in Norfolk, again played host to Spartyka Fight League, on February 1st. This was Spartyka’s 37th overall event and their first one of 2019. In a rare Friday night showcase, the event saw 18 amateur mixed martial arts bouts in total, with one of those 18 being an exhibition bout. Fittingly, the fight of night was also the card’s main event, which pitted champion vs. champion. Spartyka light heavyweight champion, Tyus Thomas, was set to defend his title against Spartyka’s middleweight champion, Troy Cain. Cain, who even though fights in a lower weight class was every bit as big, in size and stature, as his opponent Thomas. Cain looked strong in the first round, scoring two takedowns and working a submission attempt that was ultimately unsuccessful. Round two looked to be more of the same as Cain scored another takedown, but wasn’t able to hold Thomas down. The fight made it back to it’s feet and Thomas caught Cain with a sharp right hand that caused Cain to fall backwards. That was all the opportunity that Thomas needed to jump into a full mount and showcase his ground and pound, forcing referee T.C. Bobbitt to step in and call a halt to the bout merely a second shy of the bell, at 4:59 of the round. That stoppage forced Cain from the ranks of the unbeaten and got Thomas back to his winning ways, after having dropped his prior bout, in another promotion. The co-main event featured the vacant women’s atomweight belt up for grabs as North Carolina’s Samantha Seff squared off against New Jersey’s Elise Reed. Reed, an atomweight champ in another promotion, was out to add some hardware to her collection, but it was Seff who took an early advantage and scored a takedown, but got reversed in the scramble. Reed showed some devastating ground and pound, but Seff impressed off her back with her vast array and frequency of submission attempts, going for one after another. When the fight did get back to it’s feet, Reed showed the better stand up game, punishing Seff with a volume of shots and combinations that caused some not insignificant damage to the face of Seff. MMA in VA scored round one for Reed, 10-9. Almost adding insult to injury, between rounds, Reed remained standing in her corner and did not take a seat. Seff shot in early for another takedown to try and get the fight to her world, on the ground, but ate a knee on the way in that dropped her. Moments later, as the fight was once again being waged from the standup position, Reed landed a big right hand that dropped Seff. Reed swarmed and got the TKO victory at the 4:29 mark of the round, claiming her second title in the last 10 weeks and running her title to 7-1, of which 5 of those 7 wins have come by finish. A surprisingly quick finish came in a bout that many viewed as a pick ‘em fight, as Marshall Shermer, stepping in for his brother Rob, took on Joseph Huggins in what became a catchweight super fight at 150 pounds. This was one of those fights that appeared even , on paper, but did not end up that way. Shermer came in at 5-2 versus 5-1 for Huggins. Shermer had finished all 5 opponents versus Huggins whom had finished 4 of 5. Whatever anticipation the crowd had for a back and forth, three round war, was ended by a quick and powerful left hand, by Shermer. The left stunned and dropped Huggins and allowed Shermer all the time he needed to take Huggins back and sink in a rear-naked choke that ultimately appeared to put Huggins to sleep. In all, this much anticipated bout lasted all of 66 seconds, thus further brightening Shermer’s star. In other bouts, the newly vacated welterweight title was claimed by six-time Spartyka veteran, Darryl Tate as he defeated Kyle Wright via unanimous decision in a bout largely controlled by Tate, on the ground. Another much anticipated bout between Anthony Wilson and David Gladfelter delivered in a very even first round, but Gladfelter was able to take the fight to the mat and secure a rear-naked choke on Wilson. Alistair (A.J.) Patterson and Chris Simpson looked extremely motivated in their respective bouts as Patterson secured a second round submission and Simpson made quick work of his opponent in the first round. For the full list of results, please refer to the Spartka 37 event page on Tapology. Spartyka’s next event will be Spartyka 38, which will be held back at “The Ted” on April 6th, 2019.